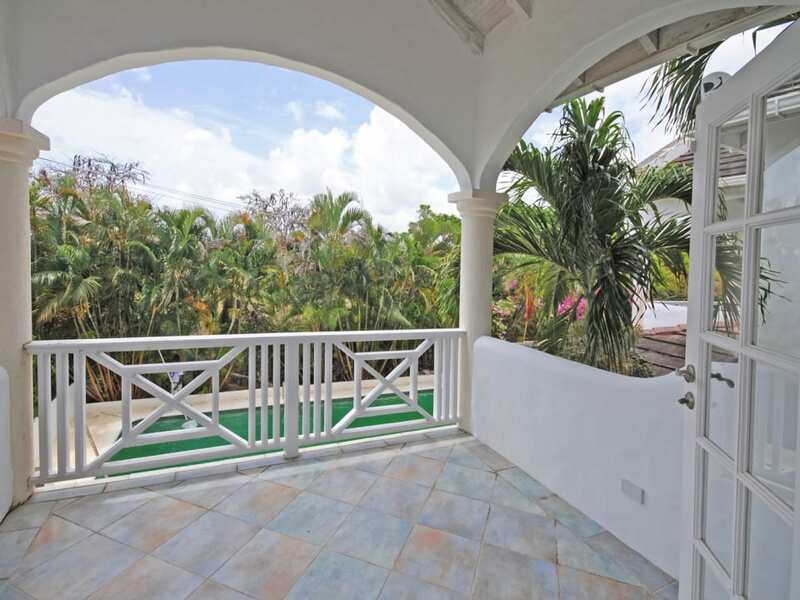 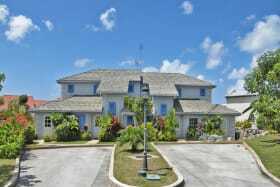 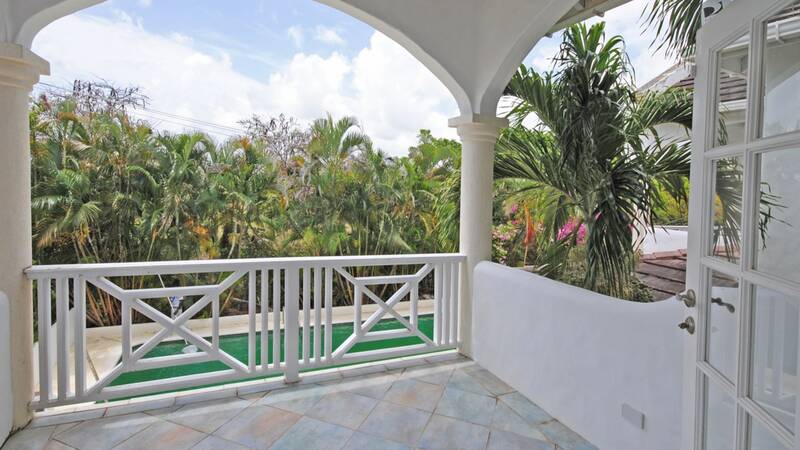 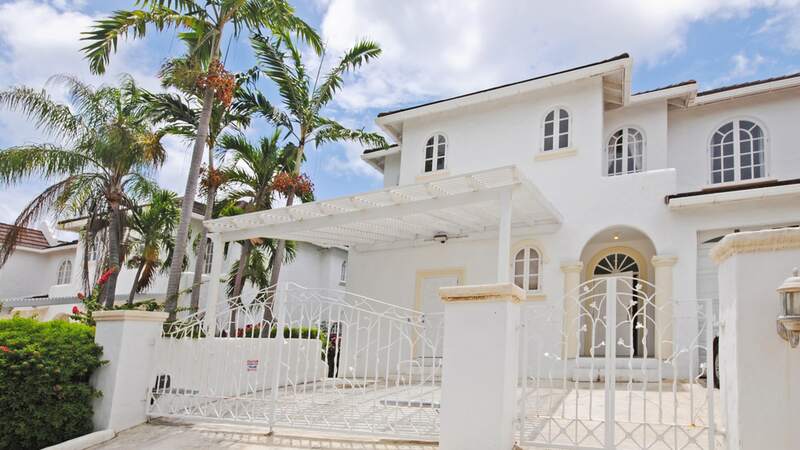 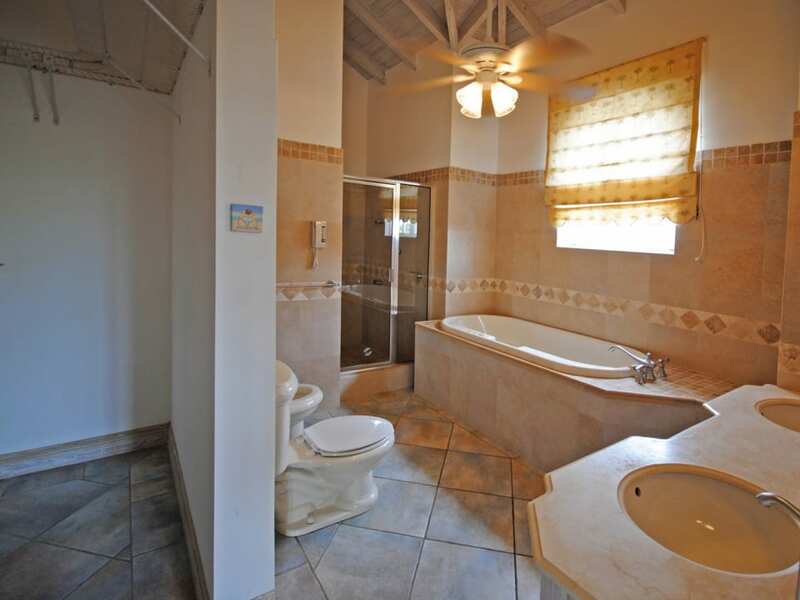 A very spacious townhouse situated in the quiet residential neighbourhood of Dairy Meadows, just a short drive from the amenities of Holetown and Warrens. 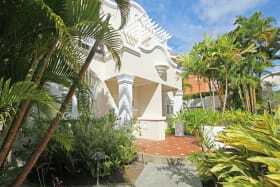 This residences is attractively furnished and has an open plan living, dining and kitchen situated downstairs. 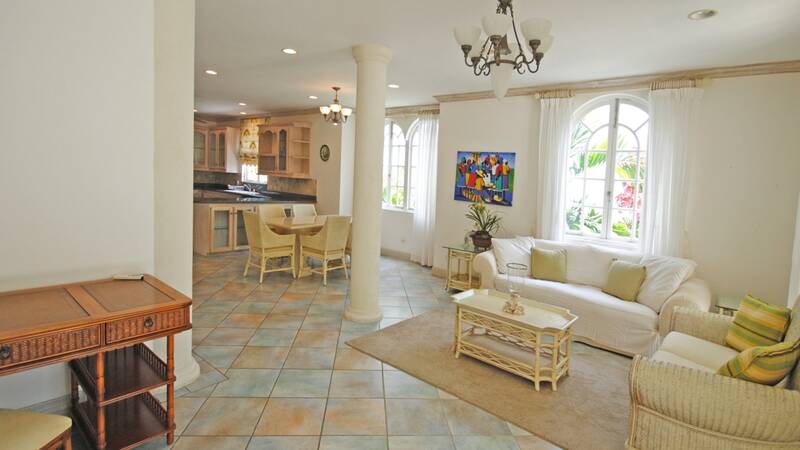 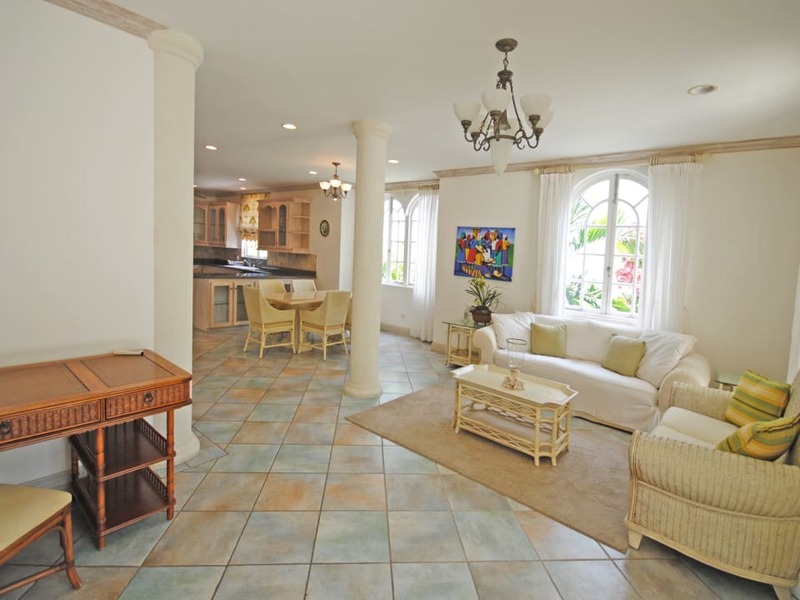 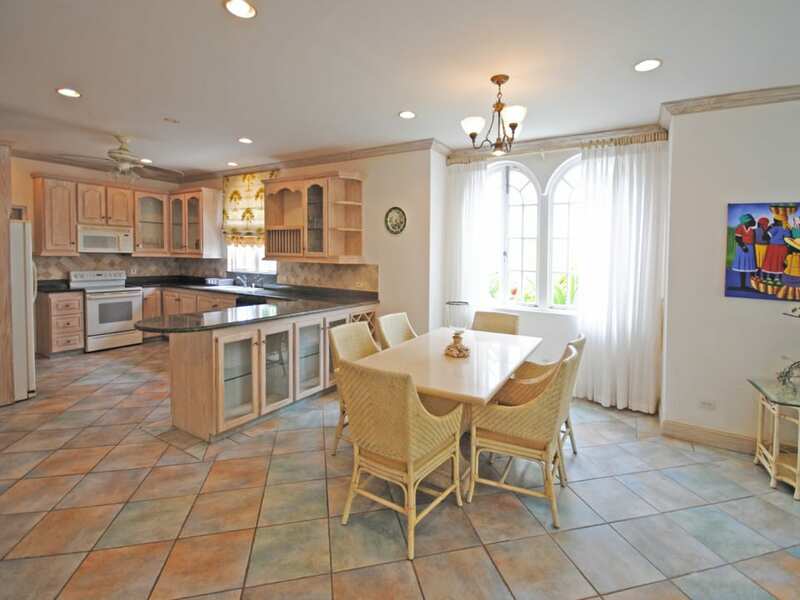 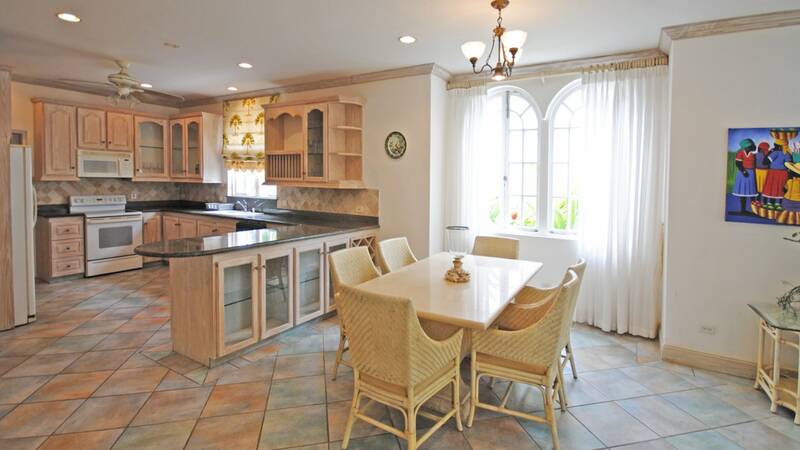 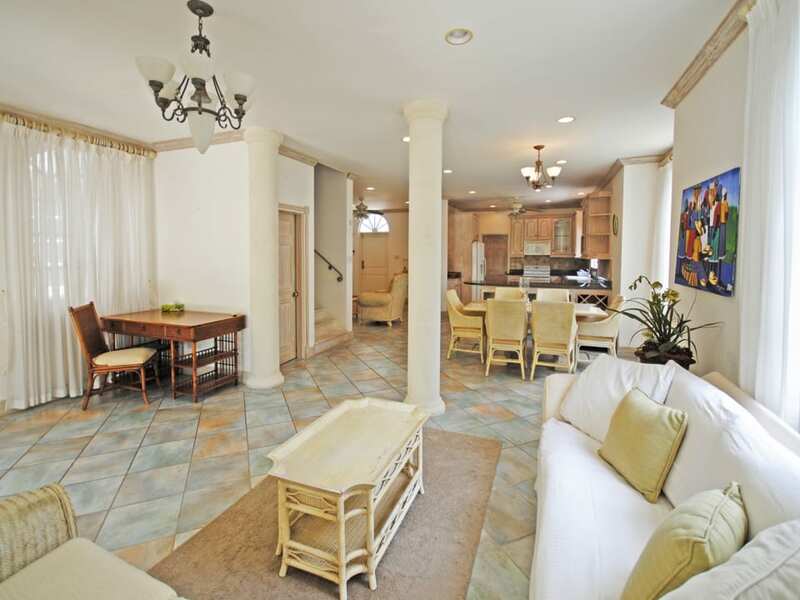 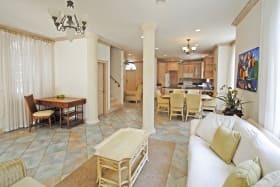 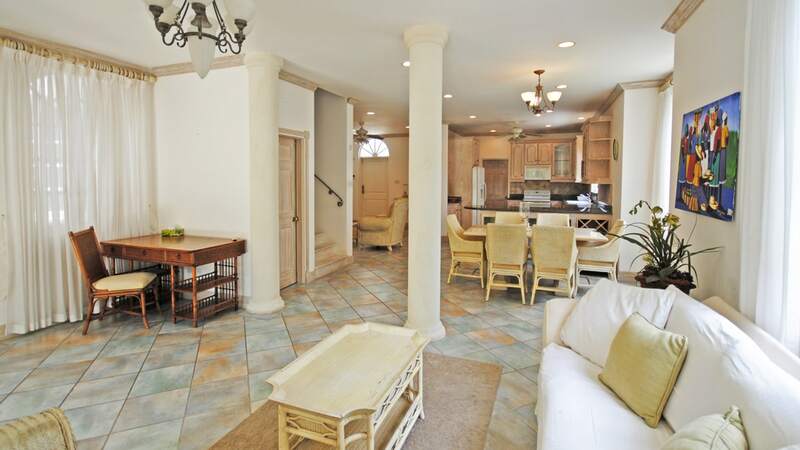 The living room opens to a covered veranda and a very large swimming pool with jacuzzi. 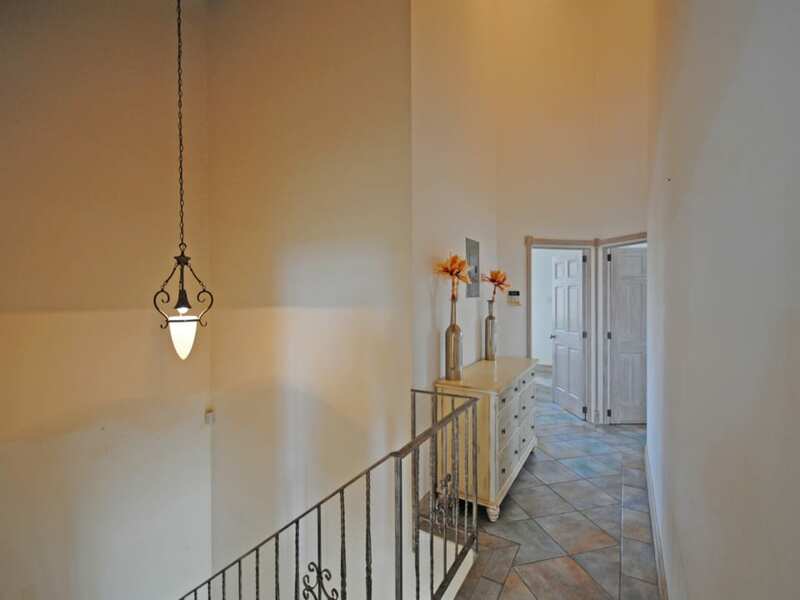 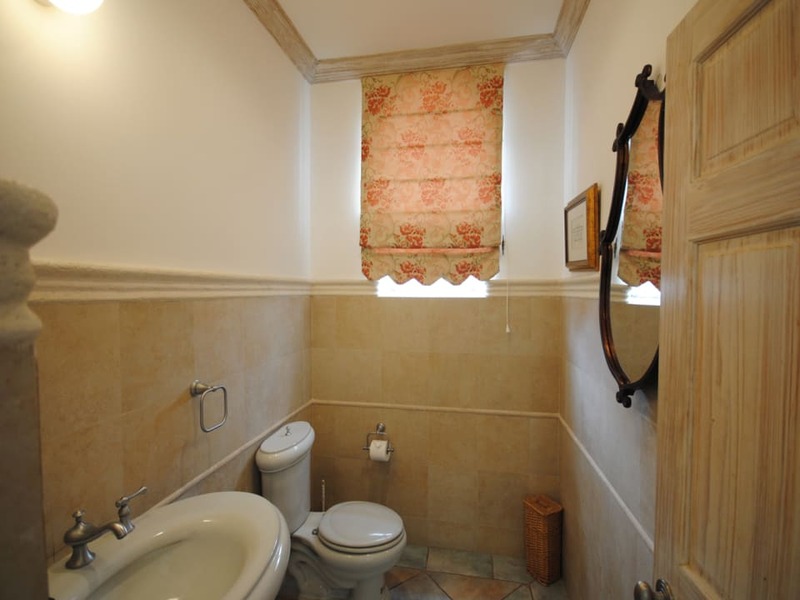 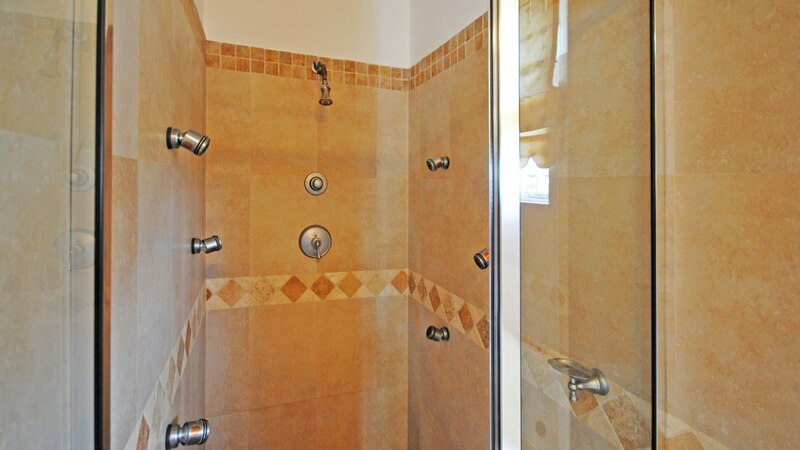 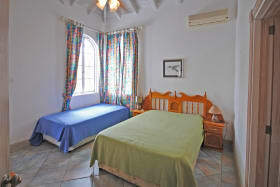 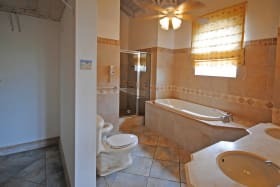 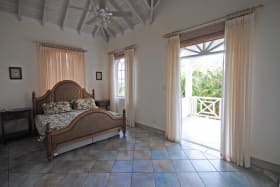 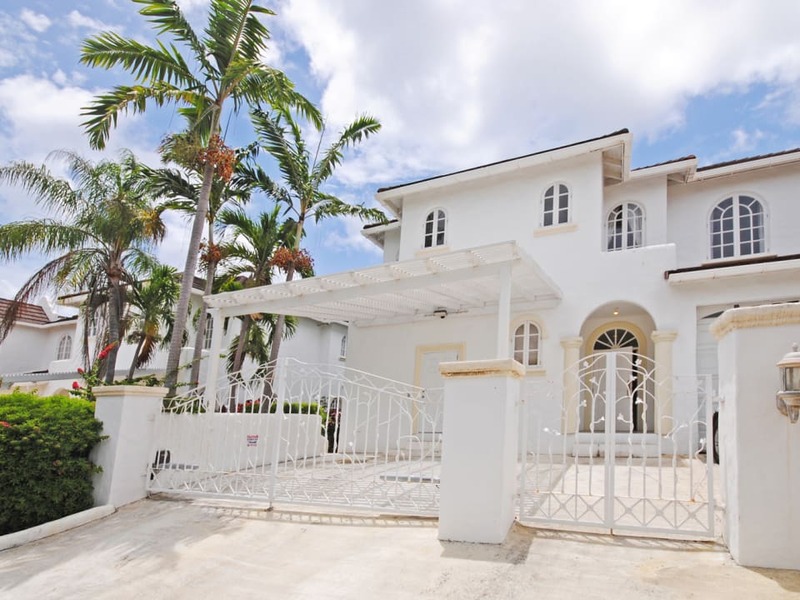 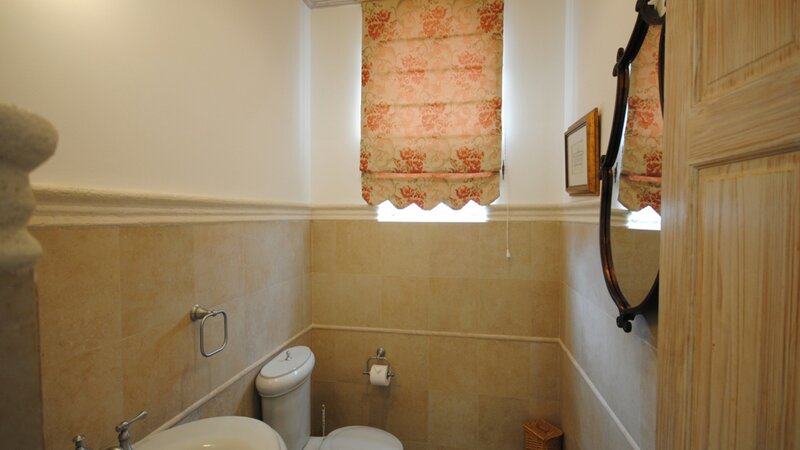 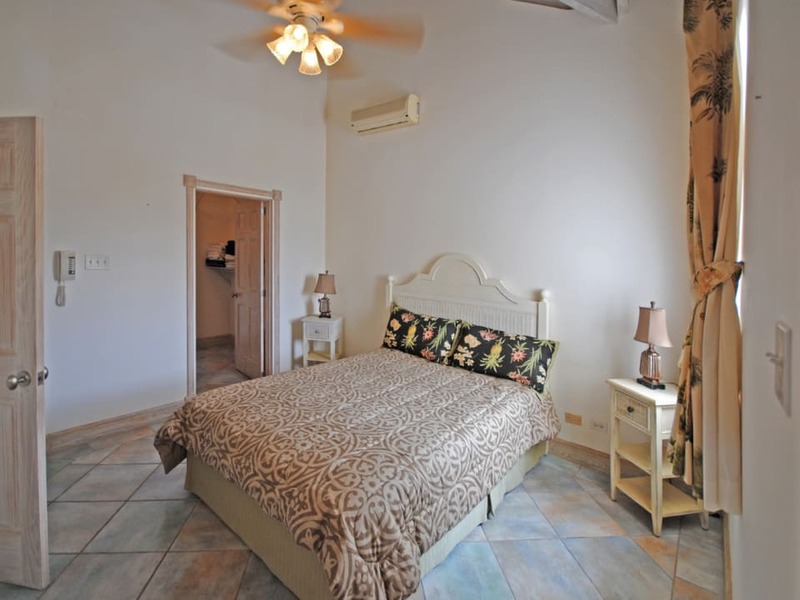 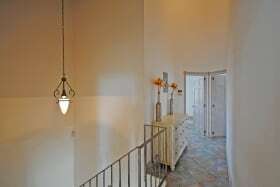 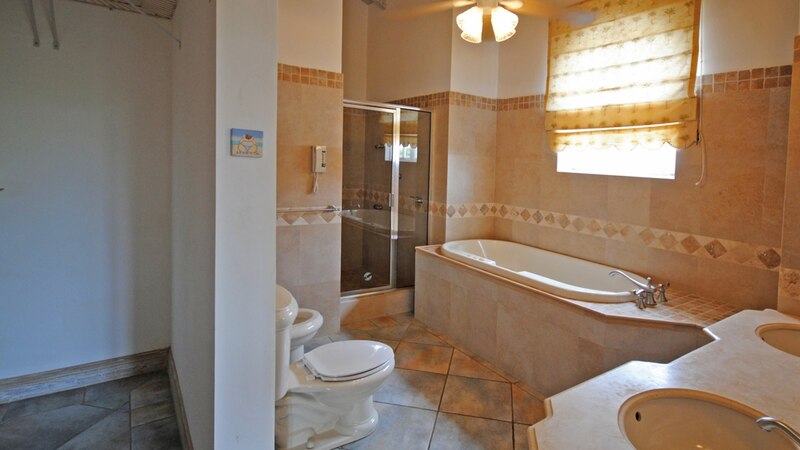 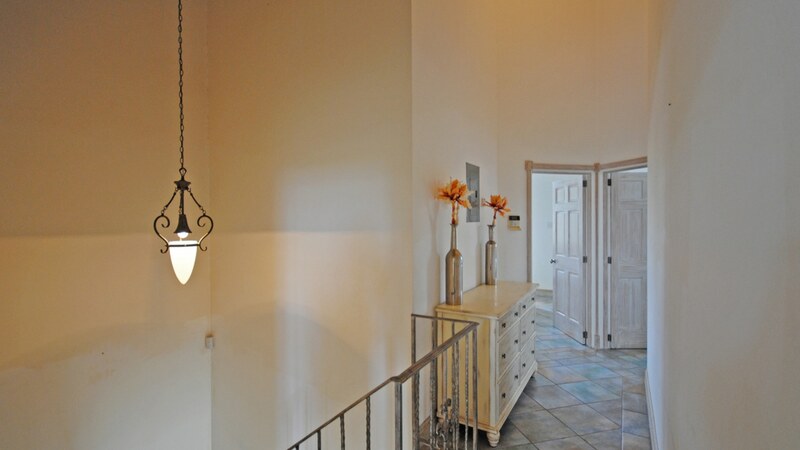 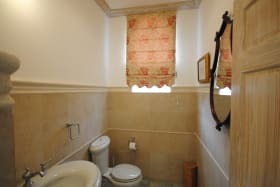 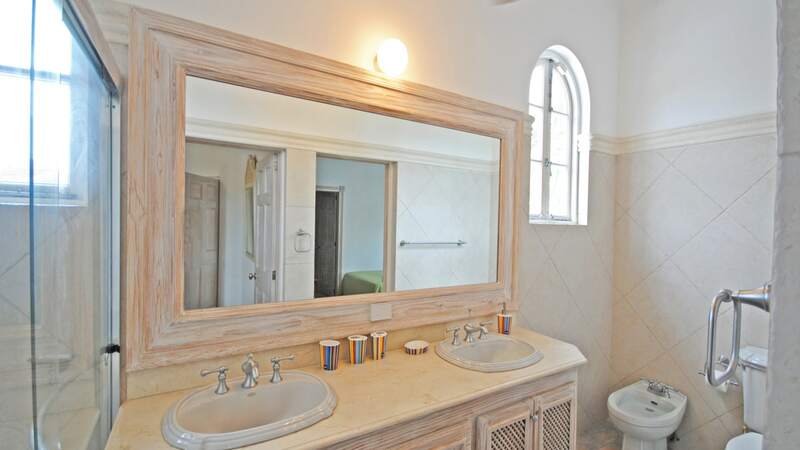 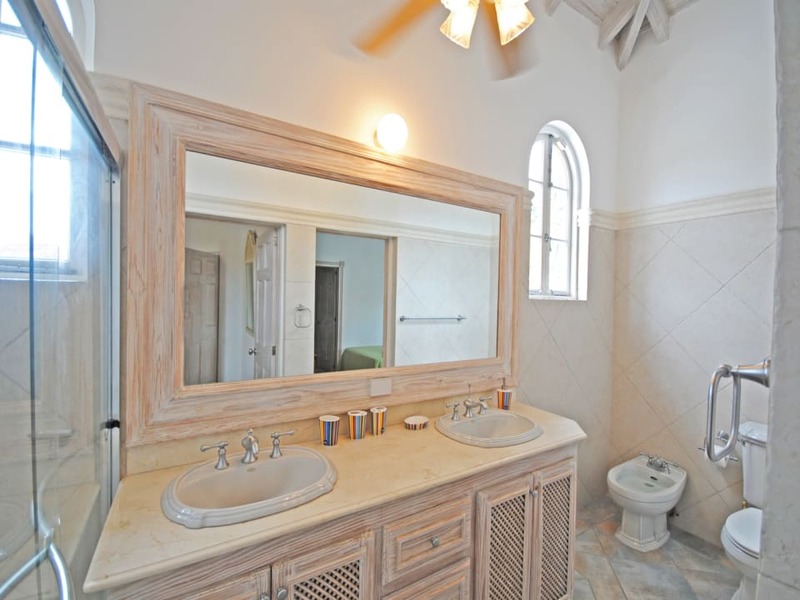 There are 3 bedrooms located upstairs, the master has an ensuite bathroom and the other two bedrooms share a bathroom. 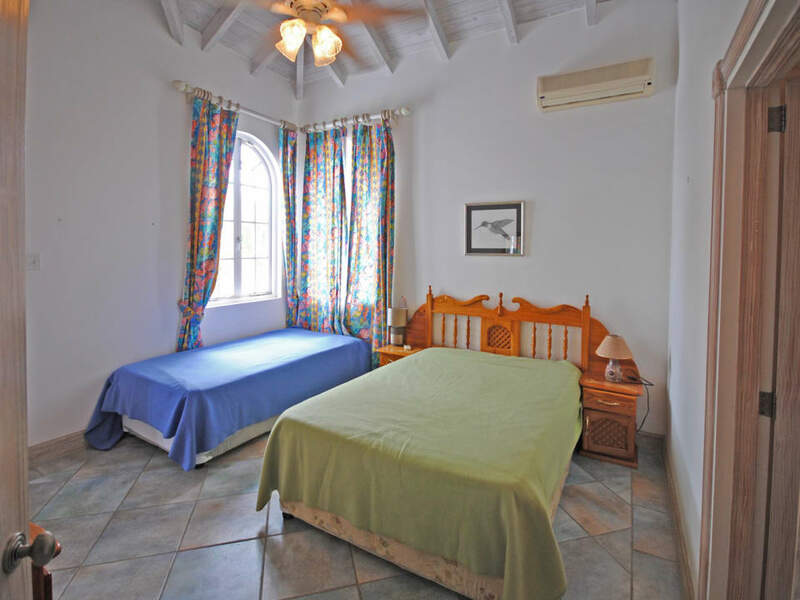 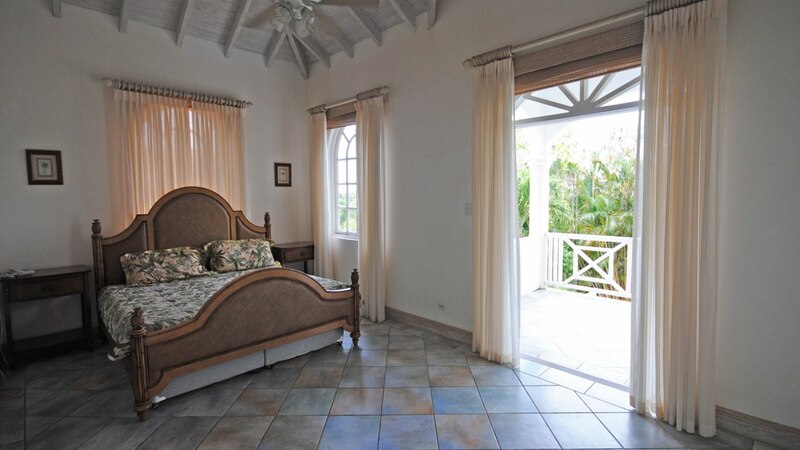 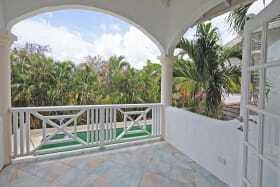 The master bedroom has a balcony, which overlooks the swimming pool and terrace. 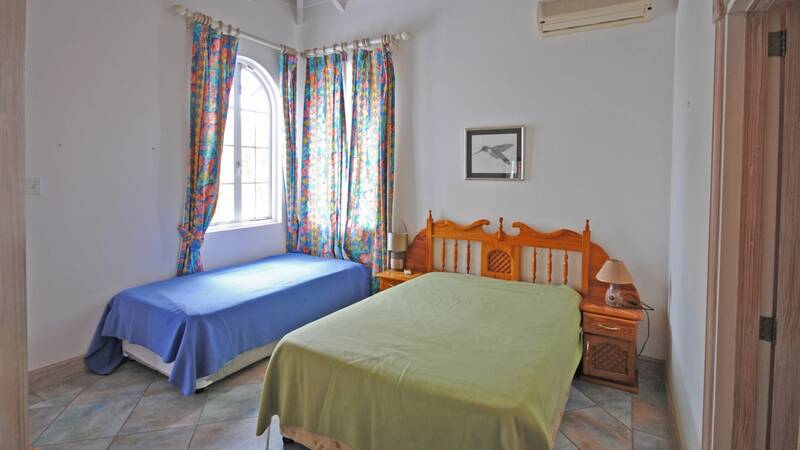 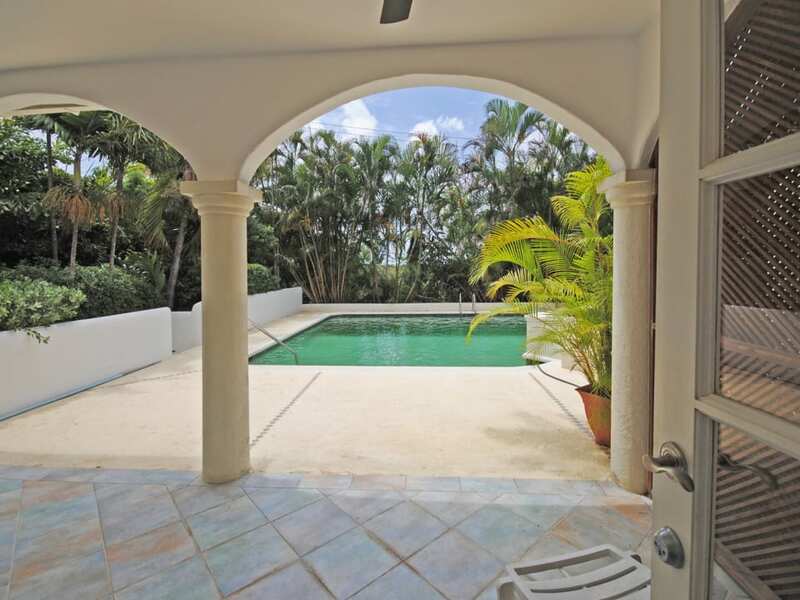 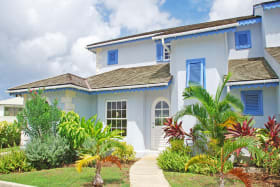 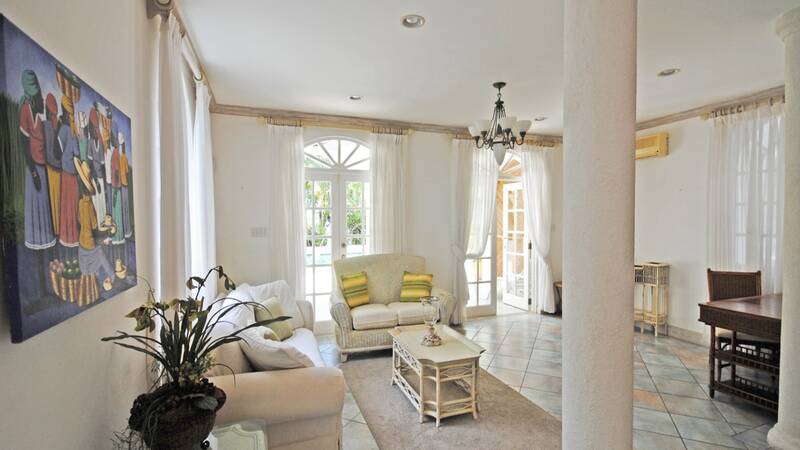 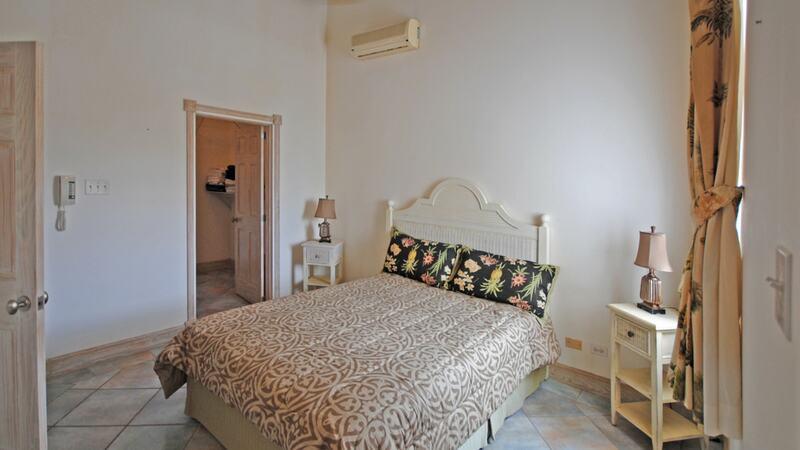 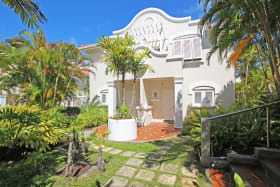 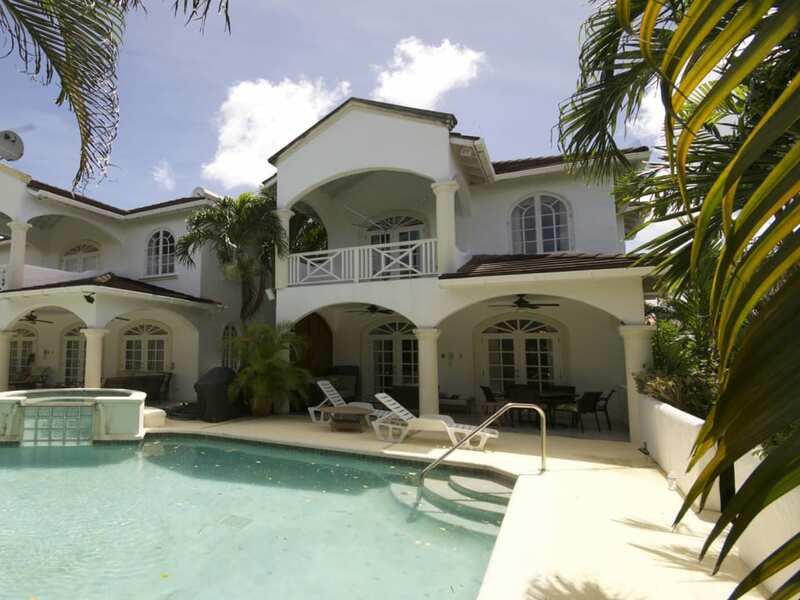 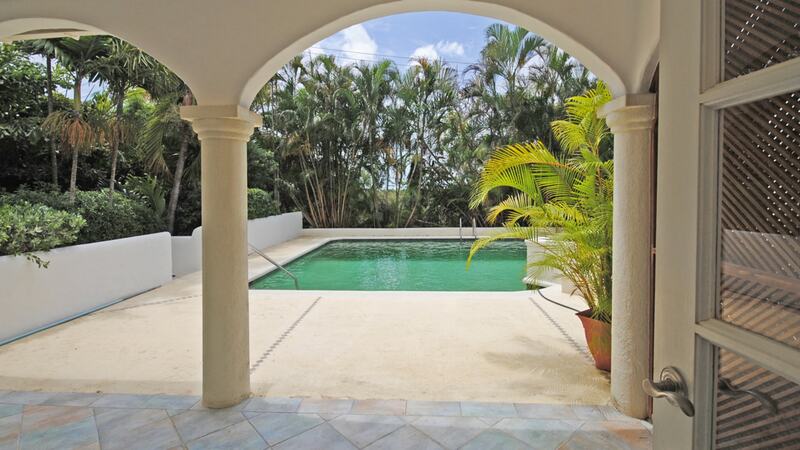 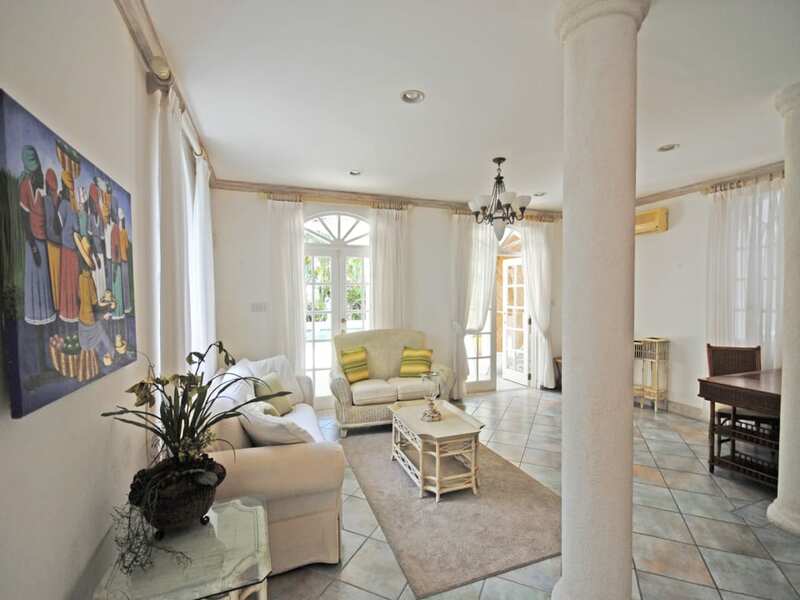 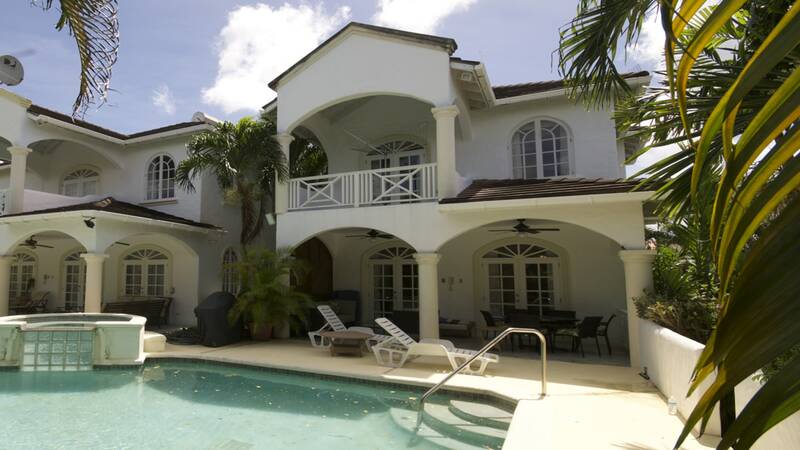 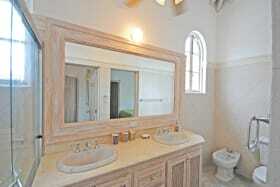 Jacaranda is one of two separate properties on the plot and they share a very large swimming pool with jacuzzi.